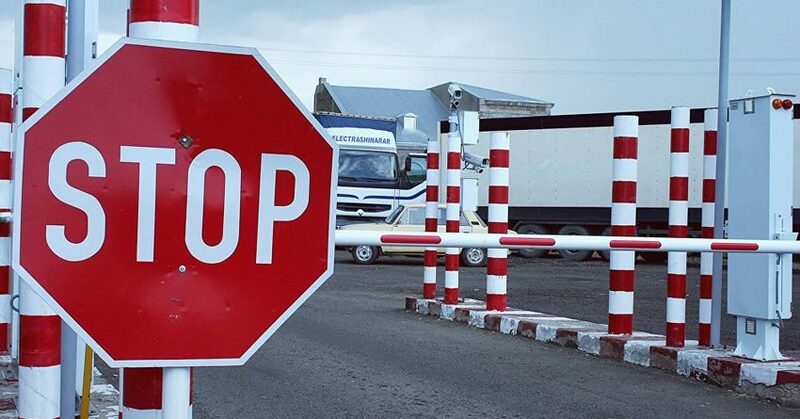 The Minister of Internal Affairs proposed the Government to pass a bill returning the criminal responsibility for the smuggling of goods to Ukraine and urgently present it for consideration by the Verkhovna Rada. 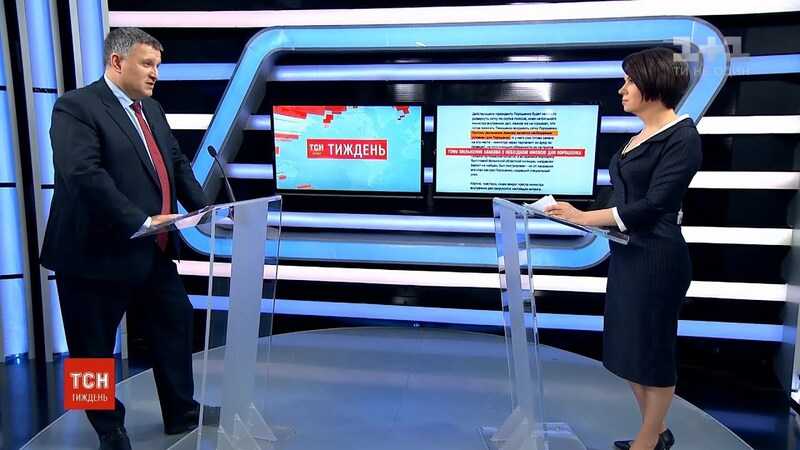 Arsen Avakov reminded that the smuggling of goods was decriminalized during the Yanukovich Presidency and this caused the state budget to lose billions of hryvnias. “We are the only country in Europe where smuggling is decriminalized. We must put an end to this by developing and submitting to the Verkhovna Rada a bill, defining smuggling as a criminal offense. We will take the tough attitude no matter who will be an offender: my party colleagues in the Parliament faction, high-level officials of the Presidential Administration or the Government, or uniformed people from the law enforcement system. A customary Ukrainian smuggler was used to think: they will start a “campaign”, in a month they will cool down … and then we will work again as usual. This time it will not be so. I’m talking about this publicly, and I propose by joint efforts to return the lost funds to the state until the end of this year”, – said Arsen Avakov. The Ministry of Internal Affairs of Ukraine basing on the results of thorough analysis offers a single mechanism of complex actions involving specialists from the NPU Department for Protection of Economy, the State Fiscal Service, the National Anti-Corruption Bureau of Ukraine, the General Prosecutor’s Office and the State Security Service. “We plan to start to “press” the contraband system from tomorrow in order to attract additional funds to the state budget. The state budget of Ukraine is UAH 991 billion. The customs have to contribute UAH 343 billion. We expect that due to the liquidation of contraband schemes, the budget will additionally receive UAH 70 to 100 billion which means about US$ four billion dollars”, -said the head of the MIA. illegal deals with fuel, including understating the quality of the fuel, placing fuel in warehouses without customs clearance, smuggling fuel in ports. illegal conversion centers – UAH15 billion. The State Border Service of Ukraine during 2017 seized goods worth almost UAH 103 million. It should be noted that the Cabinet of Ministers approved a plan of action to combat smuggling and tender schemes at customs. The Prime Minister Vladimir Groisman has also supported the initiative of the head of MIA and noted that the entire law enforcement system is ready and determined to fight smuggling because this disgraceful phenomenon destroys the industry and negatively affects the development of the economy. “The joint work of all government departments will allow us to severely punish all those involved in the contraband activity, from using so-called “jackets” and forging customs documents up to using offshore companies to smuggling imported goods without customs clearance. Each hryvnia should go in the budget. I believe that much depends on the Ministry of Internal Affairs and personally the Minister. 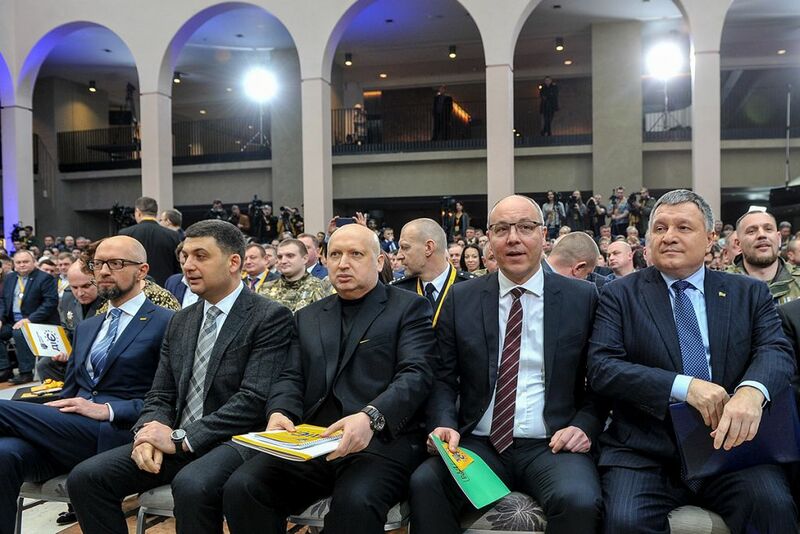 And I am glad that we all are like-minded people in matters related to establishing order in this sphere”, – stated the Prime Minister Vladimir Groisman.